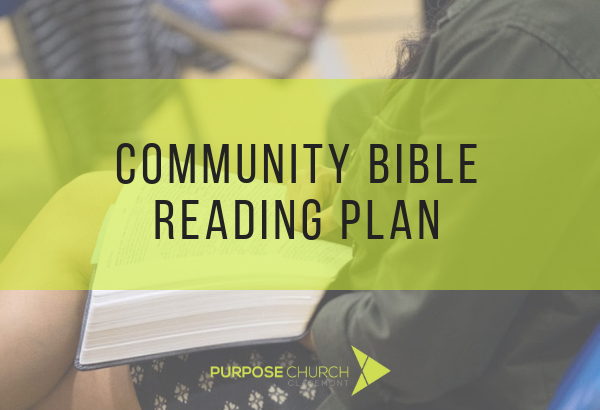 Follow along with Purpose Church Claremont as we read through the Bible together for the first full week of November… moving into the Book of Mark! Hey Murray. 1 Peter, bro.